One of the best things about visiting the Jersey Shore is hitting up one of its many fabulous boardwalks. Rides, games, entertainment, and...food!! So many snacks, treats and specialties to choose from! Everything just seems to taste better at the shore. So I'm making my own 'Boardwalk Bucket List.' This includes all of the best boardwalk treats to try before summer ends. I realize the list could be infinite, so I've tried to narrow it down to ten of the most scrumptious goodies I could find from boardwalks along the shore. Are you ready? Any frozen custard from Kohr's is good, as far as I'm concerned. They're especially well-known for their swirled cones (the orange/vanilla combo is UH-MA-ZING). You'll find Kohr's on many different New Jersey boardwalks (Pt. 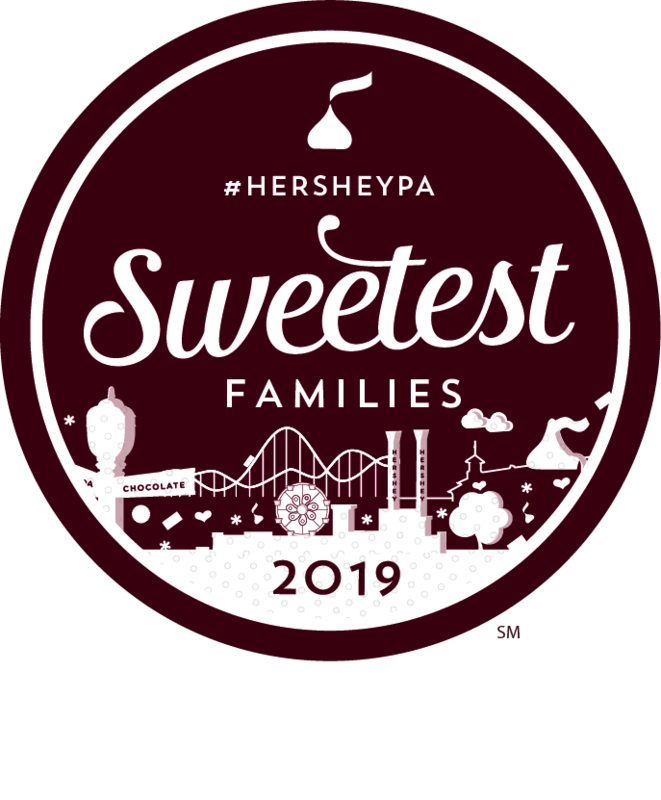 Pleasant, Wildwood, Ocean City, Cape May, Stone Harbor), as well as around the state, but Point Pleasant just happens to be The Jersey Momma's fave. I can't even look at this photo without salivating. 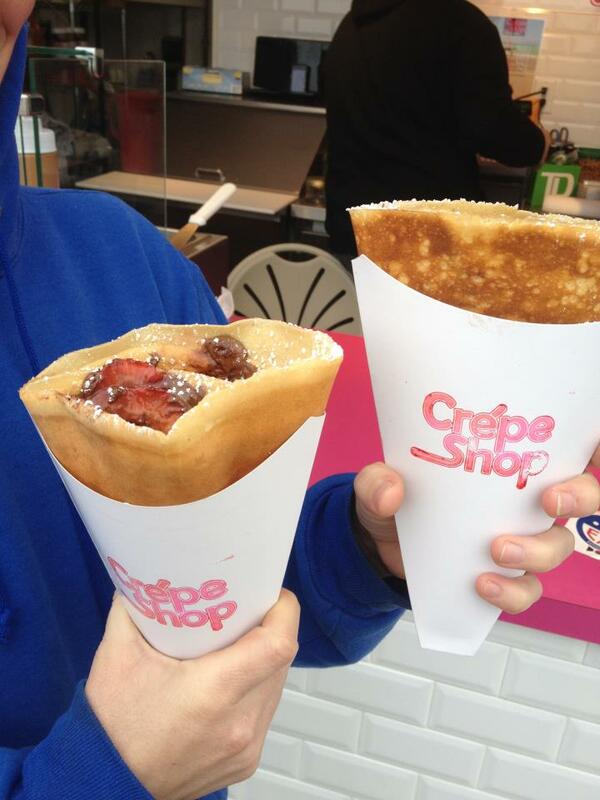 Crepe Shop is located on the Asbury Park Boardwalk, and their signature pink and white booth is hard to miss. Or if you miss it, just follow the wafting aroma (which smells like pancakes or waffles with a touch of chocolate mixed in...) and grab yourself one of these babies, which is large enough to share with a friend (or not). If I could, I would have these for breakfast every day. Any combo with bananas and chocolate seems to work for me. Not every boardwalk treat has to be sweet. There are just as many savory goodies to find here, too! There's nothing like a sausage and peppers sandwich after a long day on the beach or a busy day on the boardwalk rides. I can't say there's a bad sausage and peppers sandwich pretty much anywhere on the Jersey Shore, but check out Midway Steak House for one of the best. And incidentally, I didn't have a good photo of a sausage and pepper sandwich. Much like a funnel cake, I think it's one of those things you need two hands to eat, so taking a photo of it isn't always possible. I included a picture from Midway's Facebook page, but feel free to submit a better one to me if ya have it! 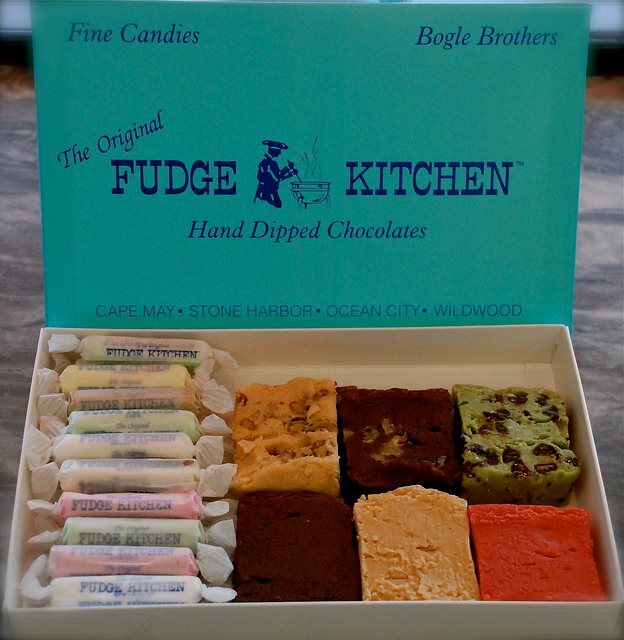 The Original Fudge Kitchen is one of the most classic places to visit at the Jersey Shore. It's one of the first places tourists stop, too, since their fudge is legendary far and wide (and their taffy, chocolates, and candies, too). Haven't we all had one of their signature blue boxes in our houses at one point or another? They have a huge selection of fudge flavors, and frankly, they're pretty much the only place I even buy fudge from! 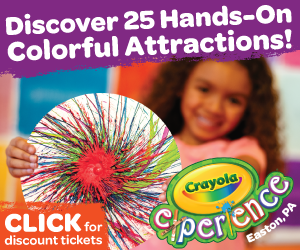 You can find them in Cape May, Stone Harbor, Wildwood and Ocean City. 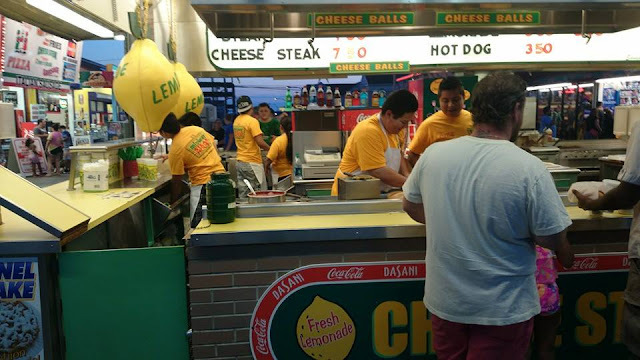 The smell of funnel cakes wafting down any Jersey boardwalk is enough to drive someone mad. Honestly, it's like you can follow the scent on the ocean breeze! The key to a good funnel cake is not to use anything but your fingers to pull it apart (skip the fork and knife, you'll thank me). The powdered sugar gets all over the place, but that's the point. I, personally, don't care for too many added extras (you can get them with chocolate or fruit on top, but why bother?). The classic combo is just perfect. The Jersey Momma's Boy even likes to lick the plate. You can get funnel cakes at pretty much ANY Jersey Shore Boardwalk, but the ones at Morey's Piers bring back memories for everyone. Find them at La Bakerie and Waffles and Ice Cream. Raise your hand if you've ever been in charge of making a donut run at the Jersey Shore! That was me, the early riser, and I would gladly walk many sunny blocks just to bring some donuts back to my slumbering buddies. 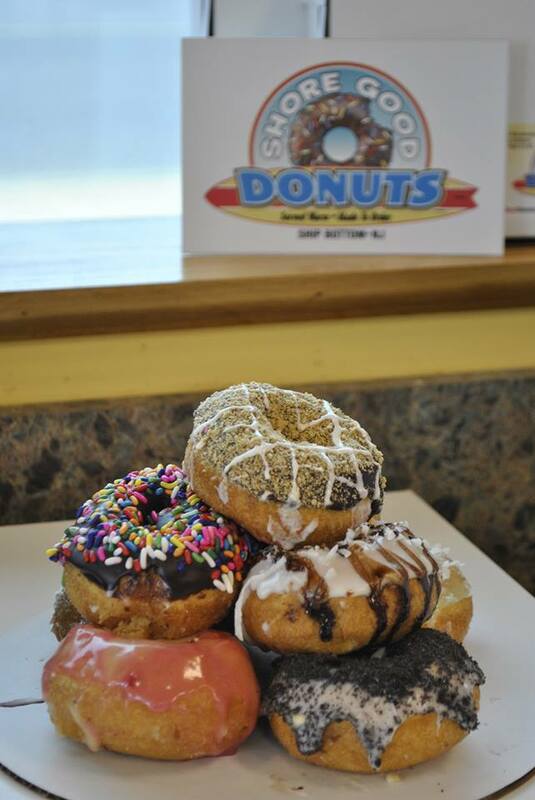 Brown's in Ocean City makes some of the BEST donuts around (and they also serve yummy breakfasts). 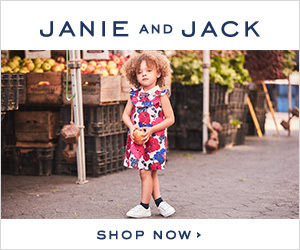 Try their honey or cinnamon for a special treat. 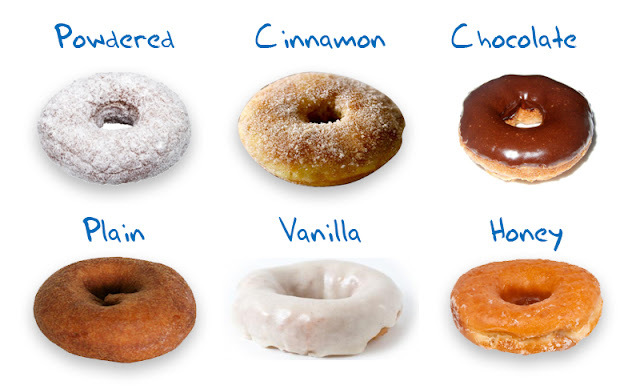 And Long Beach Island doesn't exactly have a boardwalk, but it would be totally unfair not to mention Shore Good Donuts, since they are among the best in the whole state. 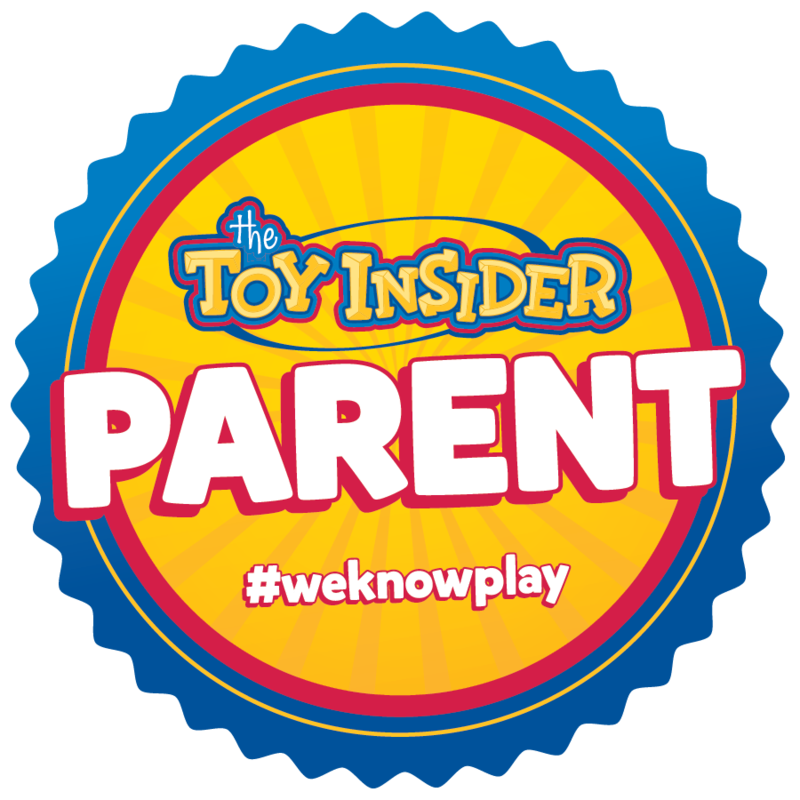 You can find them in Ship Bottom and Beach Haven. They're also home to LBI's only donut sundae!!! Just off the boardwalk in Wildwood, you'll find this adorable little yellow ice cream parlor called Banana's Ice Cream Cafe. They serve some amazing treats here that vary each season, but pretty much everything is downright yummy. Try their ice cream cookie sandwiches or cannolis for a unique summer treat!! I can almost type this headline without commenting at all, right? Martell's Tiki Bar. 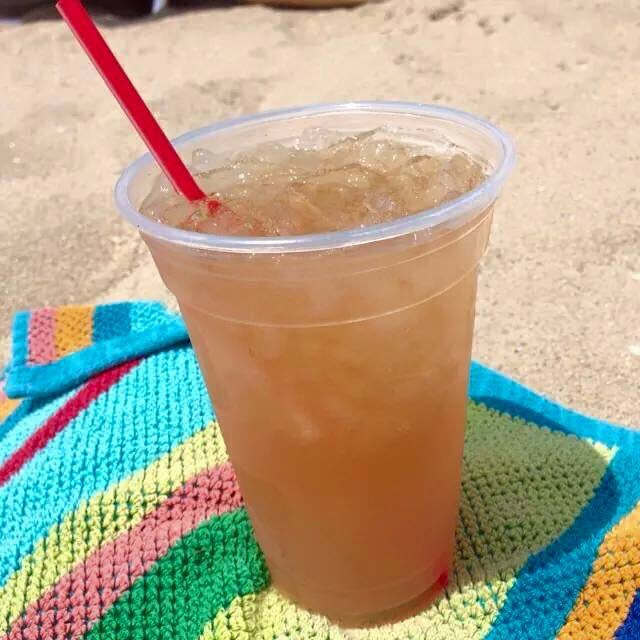 Specialty drinks by the sea. Do I need to say more? Martell's is known for their amazing specialty drinks. Friends of mine swear by their frozen pina coladas and screwdrivers with freshly squeezed orange juice. I love their Mai-tai, for a little taste of paradise! Sigh. Sometimes a good waffle sandwich just hits the spot. Something about the cold ice cream melting on the warm waffle, all folded together in one...it's just heaven. I remember walking across the street to the Point Pleasant boardwalk all by myself just to get one (while my friends stayed home getting ready for the evening- shows you where my priorities were...). Anyway, if you're going to opt for a waffle sandwich, Jenkinson's Sweet Shop on the Point Pleasant boardwalk has superb choices, including brownie and cookie varieties. Yes, please! I might get some reader gripes about this one, since it's not really ON the boardwalk, but if you take a slight detour off of the boardwalk in Atlantic City, and make a beeline right to the lobby of Caesar's Palace, you'll find this amazing little cafe there called Tazza. You can get a generous portion of just about every gelato flavor under the sun. The presentation alone is enough to make you want to order a HUGE size. I mean...just look at it! I highly recommend their dark chocolate, or their raspberry with a side of vanilla. You'll find Polish Water Ice at a number of New Jersey boardwalks. We happened to stop at one in Wildwood and we just loved it. The Jersey Momma's Boy chose blue raspberry and I must say, it was delish! I was really impressed that it wasn't super sweet and had a nice, soft texture. And since I'm a Polish Jersey Momma, I was extra excited to share their goodness with you. If you're not sure about it, they are more than happy to give you a free sample, so stop by and check them out. So let's get busy, Jersey! Get out on those boardwalks and support your local vendors. There are so many amazing foods to try, and this is only a handful of the best. Do you have a favorite Jersey boardwalk treat or boardwalk vendor? Feel free to give them a shout-out in the comments below! Happy Summer! There is something very special about spending the day at the boardwalk with the family. The treats and snacks are definitely one of the best parts of the day! Couldn't agree more! Thanks for stopping by, Shelah. 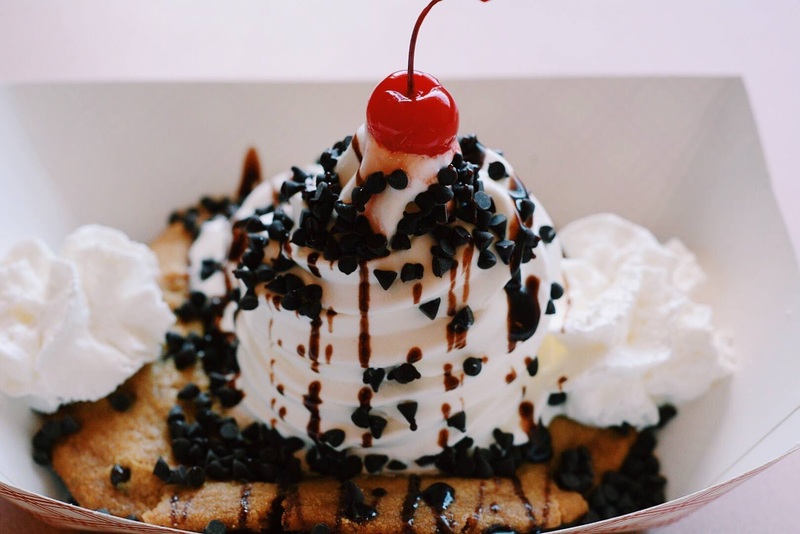 You had me at fudge and funnel cakes! YUM!!! I know, right? Makes my mouth water. Thanks for visiting, Kristen! Oh we've been to Browns and want to go back to LBI asap!!! Love the shore! My husband has been to Ocean City, I haven't (we live in BC) but its on our bucket list to go to as a family. When we make it back to the East coast I will have to pull this up so we can check out all your favourites! Aw, that would be great! I hope you come back soon!! Thanks for commenting, Andria! Me, too!! Thanks for stopping by, Mihaela!! Yesssssssssss! 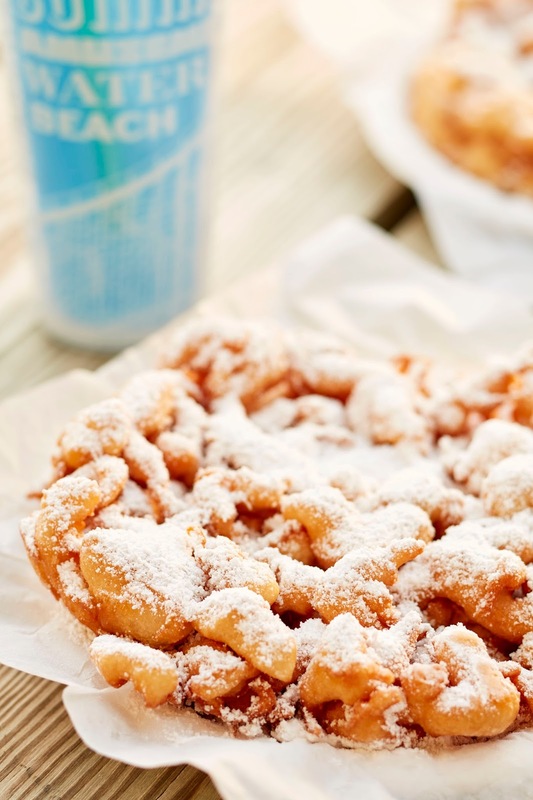 The funnel cakes are my favorite! Love the boardwalk! I know, just the smell of them get me every time! Thanks, Jennifer!! Star Wars Contest: May the Fourth Be With You!